LG’s second flagship of the year, the LG V30+ will be launched in India on the 13th of December. There is no word on the price of the phone yet. The LG V30 has a 6 inch 2880 x 1440 px OLED FullVision display with an 18:9 aspect ratio. LG’s nearly edge-to-edge OLED display has HDR 10 format for a high level of colour contrast and the smartphone will be Daydream compatible. 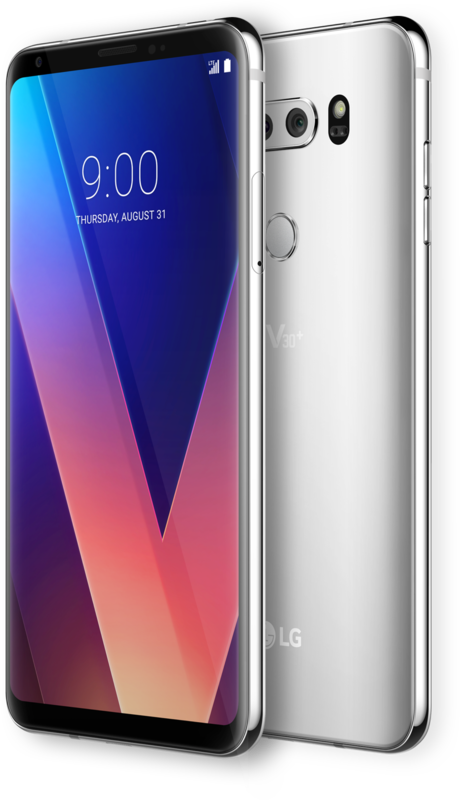 A big omission from the V30 is the secondary display, which was a signature in the previous V series devices. Instead, LG has introduced a Floating Bar which displays shortcuts and can be disabled when not required. 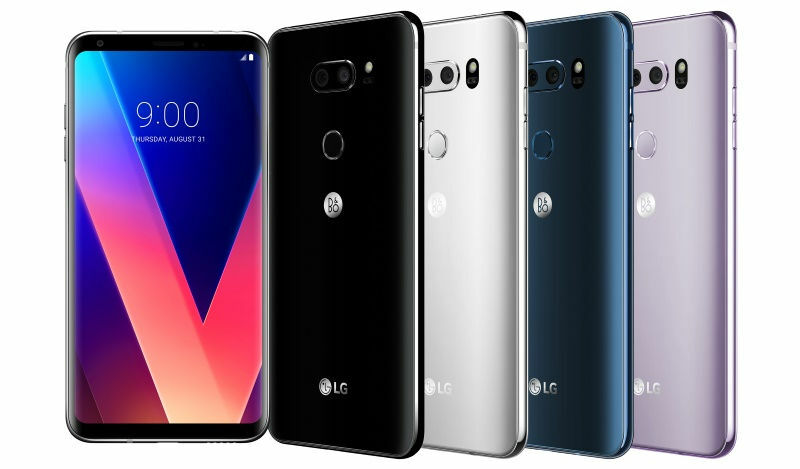 The LG V30 has the Qualcomm Snapdragon 835 chipset, a 2.4GHz octa-core processor, 4 GB RAM and 128GB onboard storage with up to 2TB of expandable storage via a microSD card. The V30 has an IP68 rating for water and dust resistance and MIL-STD 810G rating for durability. The LG V30 is powered by a 3300mAh battery with wireless fast charging which supports 3.0 quick charge. LG has partnered up with Bang & Olufsen this time around to deliver sound quality ideal for media consumption and the B&O logo appears on the rear of the smartphone just below the fingerprint scanner. Thanks to the partnership, the LG V30 incorporates a 32-bit Hi-Fi Quad DAC powered by Bang & Olufsen with few sound presets like enhanced, detailed, bass and live. The smartphone also has support for Master Quality Authenticated (MQA) technology for high-resolution audio streaming. 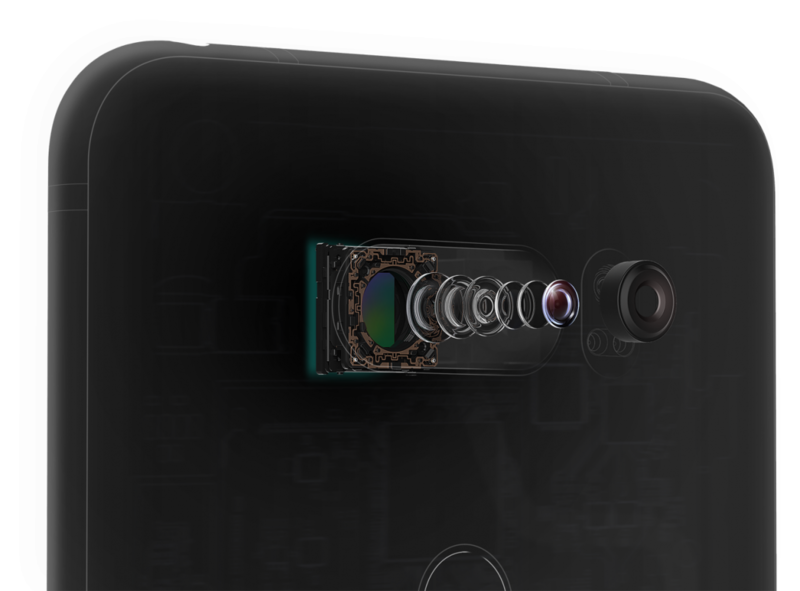 The LG V30 features a dual-camera setup at the back. As LG had announced, this smartphone has the first ever inbuilt camera unit to feature a 16MP crystal clear lens made of glass with an f/1.6 aperture and another 13MP wide angle lens with an f/1.9 aperture. 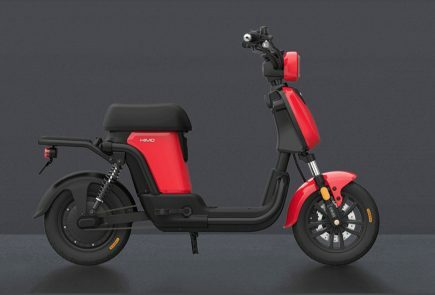 The camera has laser detection AF, optical image stabilisation and electronic image stabilisation. On the front side, the LG V30 sports a 5MP wide-angle camera with an aperture f/2.2.